The world of cryptocurrencies is undoubtedly in a state of chaos today. It will still take some time to bring digital currencies to the world’s mainstream finance, but cryptocurrencies do affect the economy of many countries already. This is also one of the main reasons why many countries are making efforts to form a regulation of the volatile industry. 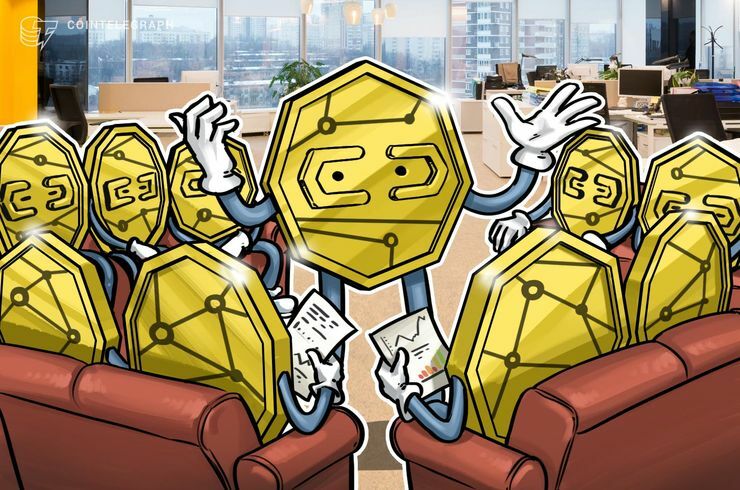 According to a report by the popular crypto news outlet in Japan Cointelegraph published on 28th of July, members of the country’s self-regulatory crypto exchange organization will be obligated to impose a maximum daily trading limit on some of their clients. It may be hard to process, but its true. Japan’s self-regulatory association of crypto exchanges known as Japan Virtual Currency Exchange Association has created a policy which requires member crypto exchanges to place limits on the maximum volume that some clients can trade up to in a day. The official word is that the policy has been created to ensure that the investors with small assets – which are yet undefined by the policy – don’t face problems with basic daily expenses and heavy losses. The maximum limit on the trading volume is also not specified by the self-regulatory association yet. 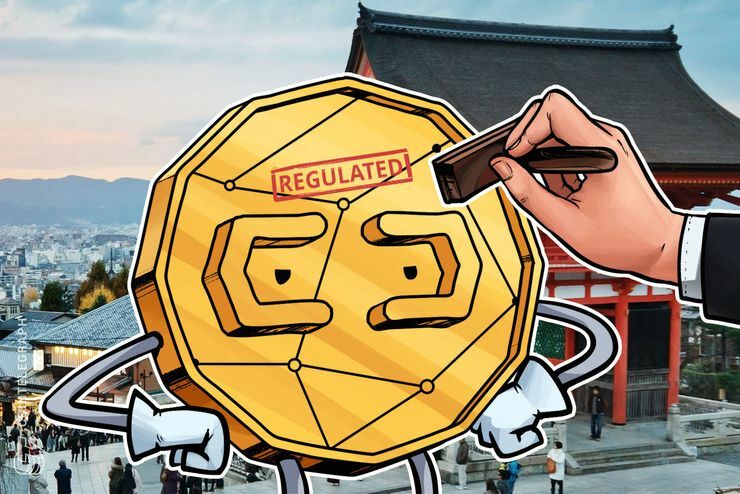 According to Cointelegraph Japan’s publishing, the self-regulatory association has penned out two different schemes through which the member crypto exchanges can set the maximum trading limit for small asset owners. The first scheme says that all small asset holders should be given a single fixed trading limit. It means that regardless of the investor’s individual experience, their money, their previous activities, they will all face a universal fixed trading limit. The second scheme involves accounting of various environmental and individual factors to specify the trading limit of every individual separately. This scheme considers a number of factors including investment experience, trading history, income, age, and the value of their assets. Reports suggest that the JVCEA has also suggested member crypto exchanges to put trading limits on minors – the limits can be extended by confirmation of an identified adult guardian – as an effort to stop money laundering. The JVCEA had also announced its plans to impose trading limits on margin trading of its member crypto exchanges earlier last week. The announcement also claimed that the limitations were being placed to ensure that new investors or investors with a small amount of digital assets don’t face heavy losses in the highly volatile market. The JVCEA is an association of crypto exchanges operating in Japan, the organization was formed in the first half of March this year and had 16 initial members. The JVCEA is formed to develop and regulate policies and standards that ensure an acceptable level of security in the crypto exchanges operating in the country. The self-regulatory organization’s formation was strongly catapulted by the hack of Coincheck in January this year. 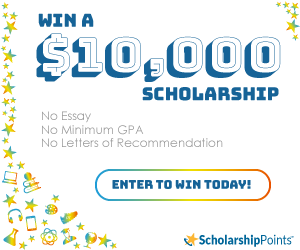 The hack in mention resulted in a loss of almost $535 million.